Whether you are looking at organising your life or you are looking at becoming more efficient and productive, these five products will totally make your life easier. How cool is that right? 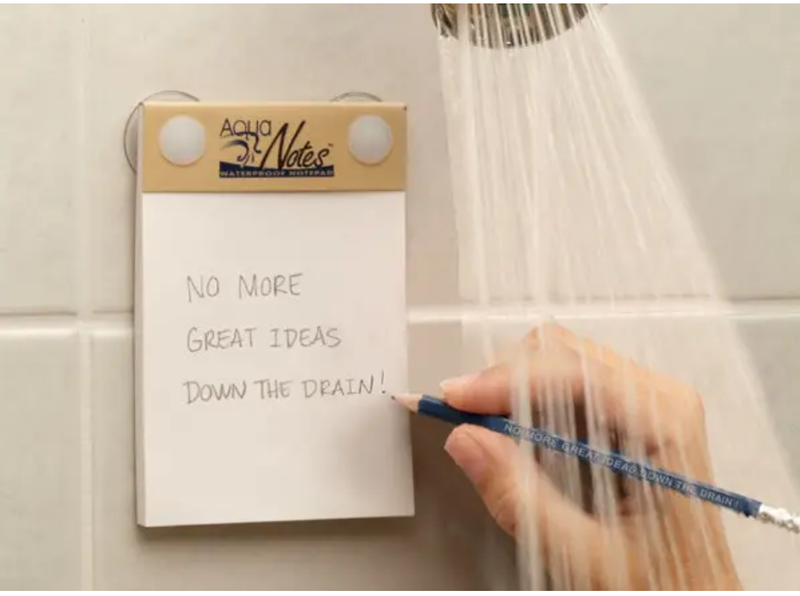 Imagine being able to record all that vital shower thoughts and ideas. You can plan while in the shower! Budgeting your expenses helps you have a more organise financial life and with a compact budget book, this is achievable. It has space for you to record all the money you have coming in and out, plus pockets for stashing important bills and receipts. 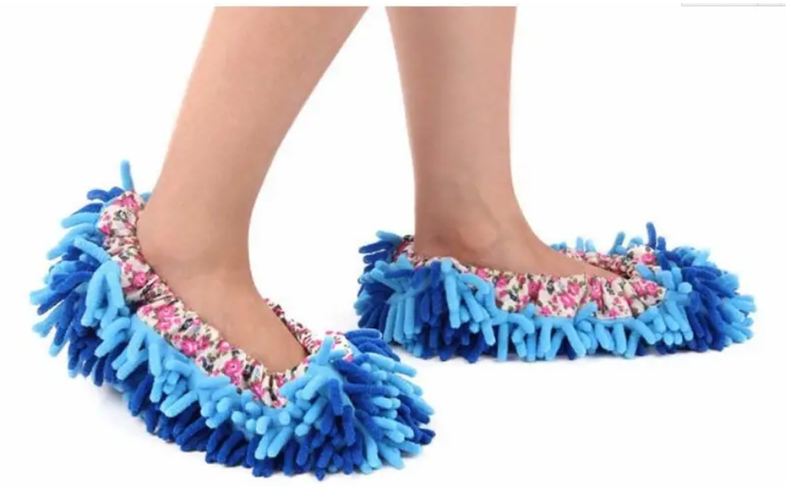 These funky slippers double as a duster, “why do one thing when you could do two?” since you probably already walk all over your house, why not be productive while you are at it. The best part is that you can also wear these soft and comfy slippers over your shoes or favourite pair of single-function slippers. Dust clings to them and the texture makes it easy to get into crevices and grooved surfaces. Drinking water is important but having a water bottle that can hold your phone makes drinking water even cooler. 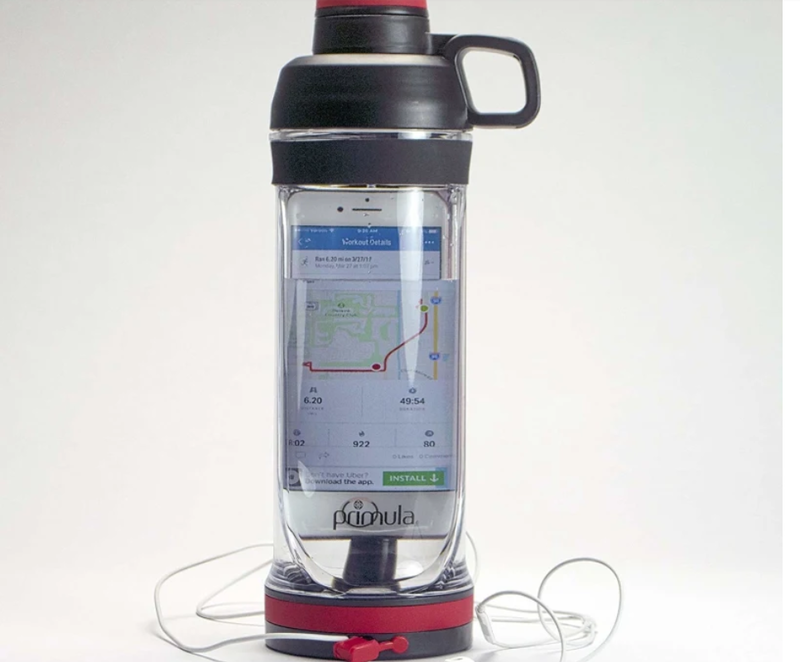 This water bottle ensures you don’t have to miss any important notification while on the move. There is even a port you can thread your headphones through while it stores your phone in the bottle. This desk allows you get things done while remaining comfortable in bed. It beats holding your laptop with your knees and another interesting part is that you can also serve food or use it for anything you want to have elevated above you in bed or on the couch. There’s a handle built in and it’s foldable, so it’s portable, too.